Smok stick one plus vape kit is newest smok vape pen, the kit made of stainless steel and pyrex glass, the smok vape pen includes 2000mah ego cloud plus battery and 3.5ml micro TFV4 plus tank. 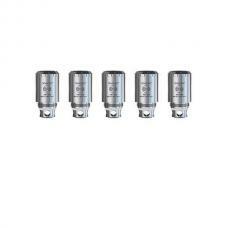 micro TFV4 plus tank is another upgraded version of tfv4 mini tank, the new tank can hold 3.5ml e juice, made of 304 stainless steel and pyrex glass, with 510 thread, use 0.3ohm micro fused Clapton dual coil and 0.25ohm micro stainless steel dual coil.top and bottom with double air slots, users can adjust airflow. the new tank with top refill design, easy install and use. 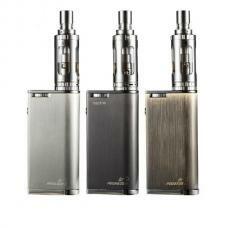 ego cloud plus battery, with 2000mah capacity, allow you to enjoy vaping all day. 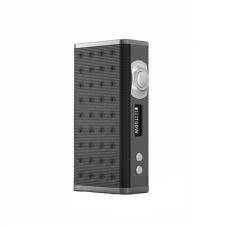 the new battery with micro USB port, can charge via the variable power source, recommend use the 1A wall adapter. power on and power off the battery, just fast press fire button 5 times in 3seconds, the white LED light will blink 3 times. if the LED light turns red, it means you need to charge it. 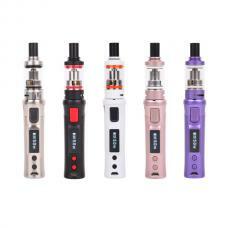 multiple protections to keep safe vape, 8seonds protection, low resistance protection, short circuit protection, low voltage protection etc.